Located throughout historic Central School, Holiday Art Market will return December 8-10 with an array of fine and handmade items crafted by regional artists, encouraging the Lake Area community to “Shop Local, Give Local!”. A portion of the proceeds from the event will benefit this year’s spotlight organization, MusicMakers2U, a locally-based organization devoted to providing area youth with access to musical instruments. Times for the festive event are as follows: Friday, December 8 (3-7pm), Saturday December 9 (10am-5pm), and Sunday December 10 (12-5pm). The Art Factory will host a Kids Craft room, featuring fun, holiday-themed activities. Students of the Dr. Francis G. Bulber Youth Orchestra perform Saturday, Dec 9 (10am-12pm) & Sunday Dec 10 (1pm-3pm). Musicmakers2U presents performances from saxophone player Mickey Smith Jr on Sunday, Dec 10 (3pm-4pm) and all-girl trio “Foot in the Door” (4-4:30pm). 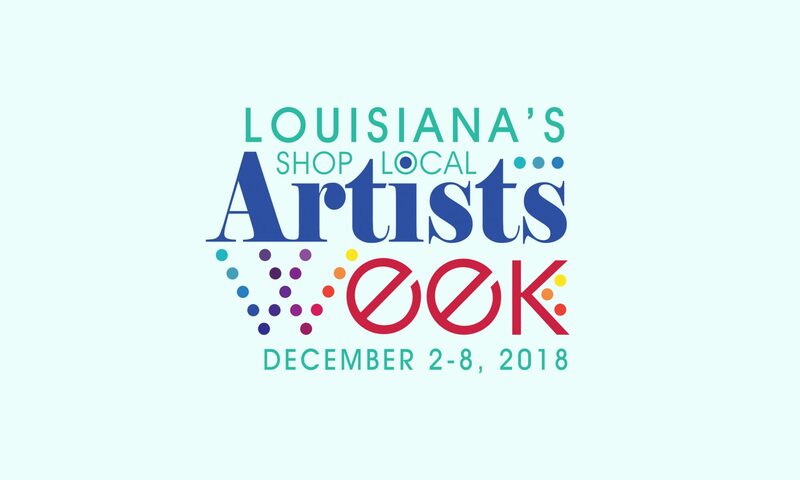 Holiday Art Market is presented annually by the City of Lake Charles and the Arts Council of SWLA. Central School Arts & Humanities Center is located at 809 Kirby Street in Lake Charles. For more details, visit www.artscouncilswla.org or contact the Arts Council at (337) 439-2787.